There are simulation games that strive for perfect duplication of their source material, whose developers will accept nothing less than factual and technical excellence. This is not one of those games. 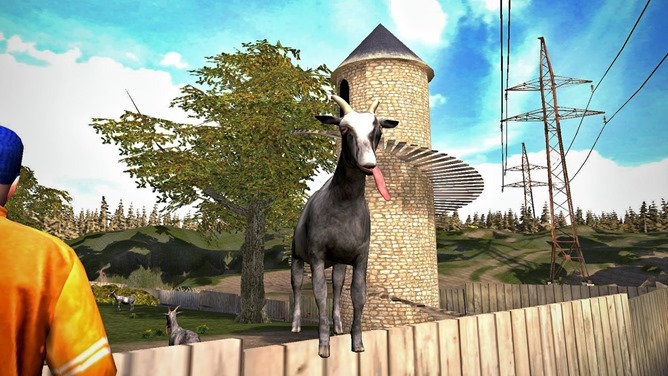 Say hello to Goat Simulator, part physics sandbox, part tongue-in-cheek gaming commentary, and all completely balls-out insane. You are a goat, and you do goaty things, which mostly involves flinging your thick and smelly body around a 3D environment and seeing what happens. 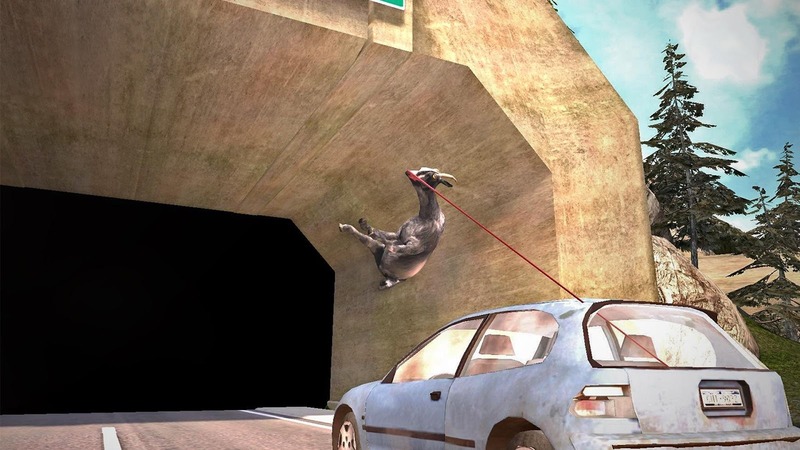 Goat Simulator got its start on the PC. It's something of a lampoon of the increasingly pedantic "Simulator 20XX" sub-genre, which includes such riveting titles as Farming Simulator, Warehouse And Logistics Simulator, and even Woodcutter Simulator. (Seriously, that's a real thing.) In contrast, Goat Simulator is basically an extreme sports game without the extreme, the sports, and with barely enough "game" to qualify for this Android Police category. You control a goat as he (or possibly she) rampages through a city, achieving such high and decadent feats as flying in a jetpack, shooting boring humans with baseballs, becoming the Queen of Goats, or going to Hell and outer space. Unlocking new goats and goat accessories can lead to surprising results. 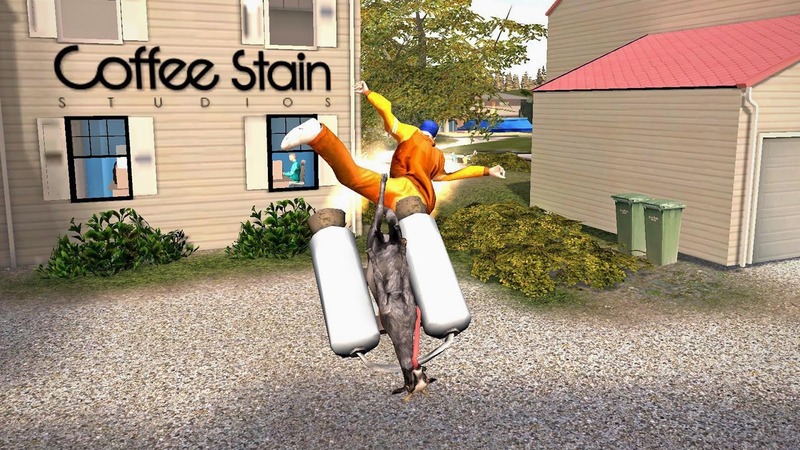 Developer Coffee Stain Studios takes a unique approach to support. "MILLIONS OF BUGS! We're only eliminating the crash-bugs, everything else is hilarious and we're keeping it," says the description. Oh, and you don't have to worry about in-app purchases: a single $5 download will get you much, much more goat than you can handle. 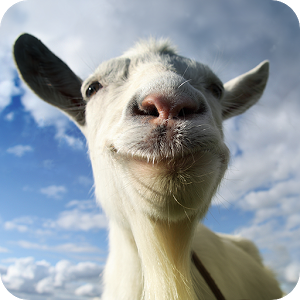 Goat Simulator is compatible with anything running Android 4.0.3 or higher.